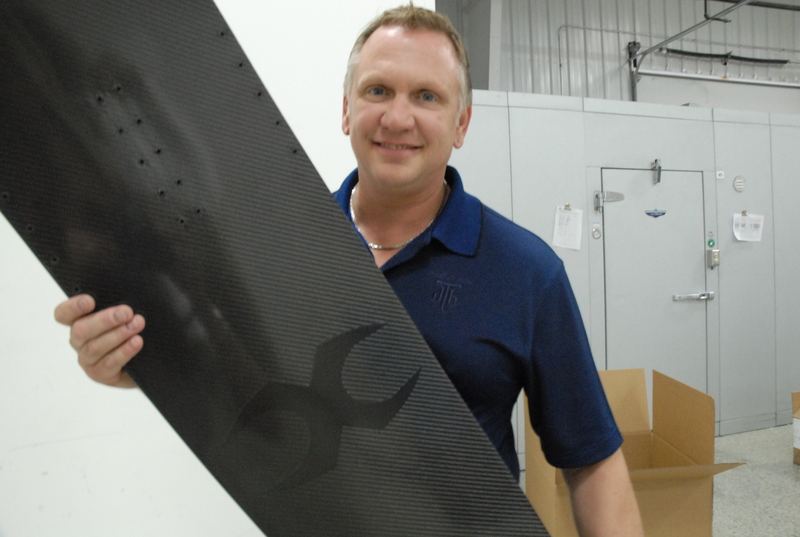 Carbon Fiber parts are always cool but CarbonHans takes them to a whole new level. At deBotech, Inc. you can add you company name, logo or whatever you think is cool. This entry was posted on September 28, 2012 by carbonhans. It was filed under Uncategorized .